A couple of TV shows which I have watched for a while are finishing this year, Bones and Grimm. It takes a lot for a show to hold my interest and I tend to go for either out there shows or procedural shows but I don’t watch every one. Bones has been on the air for twelve years and I have read all of Kathy Reich’s books and it will be finishing its final series in a few weeks and I will miss this show. 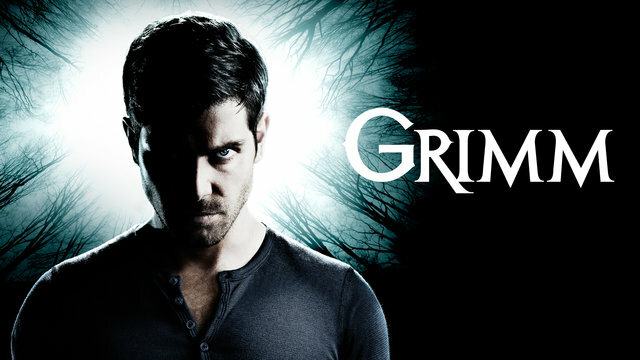 Grimm has not been on the air as long only six years but again it has been a great show to watch. It was announced on TV the other day that the show Buffy the Vampire Slayer is twenty years old! Oh boy I remember watching this when it was first out, so where did twenty years go? Then of course who remembers this show? This is actually twenty seven years old (!) and I watched every episode! I can’t say that I understood every episode or even the ending but I hung in there! 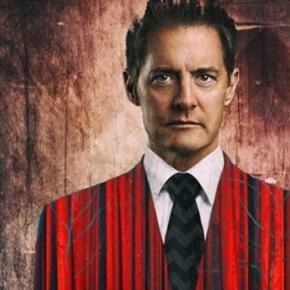 More depressing is the fact I was twenty five when this first appeared on our screens and now the new Twin Peaks will be on our TV screens in May this year. Are we going to understand the new version? Who knows. I do know that they did repeat the original series on TV and I did start to watch it again and after about the second episode my impression was how slow the story line was! At the time it was really out there and new and different compared to what was on TV then but it really is dated now. Especially after the X-Files which is my favourite of all time and even though it is twenty four years old the episodes are not dated! I will certainly give it a go but lets hope the episodes move a little quicker!!! This has just started and seems promising, especially as so far some of the women are very much like some of the Moms I know!!!!!!!!!!!!!!!! Also to make DH and I feel really old Youngest was invited to a party the other weekend which was fancy dress. The theme? The Eighties!!!!!! We were young in the Eighties!!!! No Fair it is now a fancy dress theme!!!!!!! Today is a lot cooler than yesterday so we seem to be back to winter again (!) and Treacle is snoozing in her basket whilst I am working. Tomorrow I have lots of errands to run and then house jobs in the afternoon and I am seeing Jayne for a coffee, yeah! I hope your Thursday is going well. This entry was posted in My Blog, Our Family on March 16, 2017 by scullybooks. Sadly, my mom has never seen any of those shows. Maybe it’s because she goes to bed with the chickens! I adore Bones!! I like NCIS, Criminal Minds and Blue Bloods as well…they are procedural and Blue Bloods always has an ethics problem to be solved (my lawyer dad got me hooked on Blue Bloods for that reason). I am actually at home for a week…brought a beautiful golden lab to be the new farm dog up with me! Tara is keeping dad company for the week. Much colder here then there – it was in the mid 70s in Reno, low 50s here on the farm! !